16:19 | Machu Picchu (Cusco region), Jan. 31. 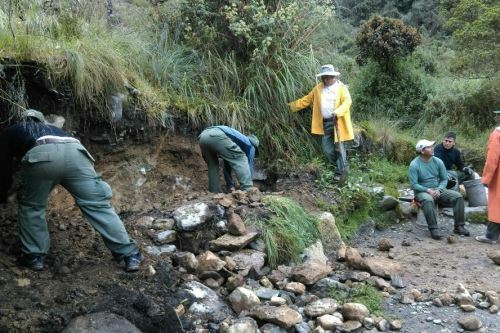 The famed Inca Trail —from Ollantaytambo in the Sacred Valley to the Inca citadel of Machu Picchu in Cusco region— will remain closed throughout February due to heavy rains and maintenance works. 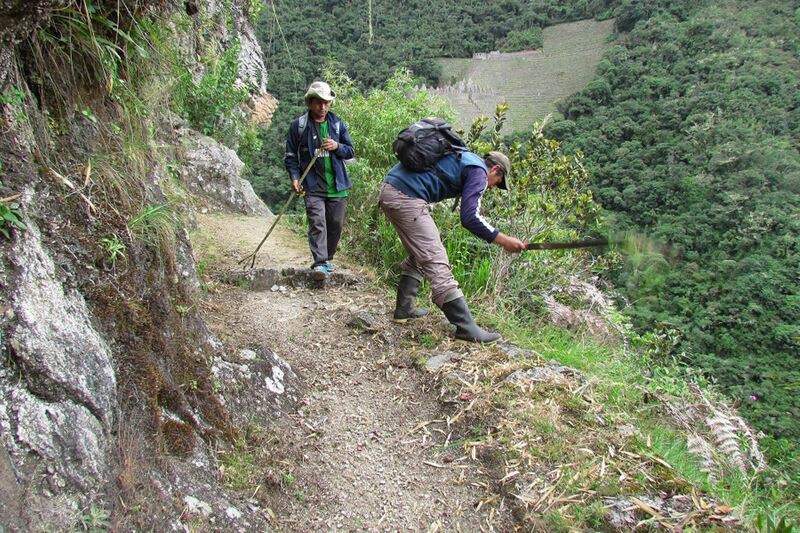 This measure has been put in place in compliance with the regulations governing the sustainable tourism use of the Inca Trail Network, which establish the suspension of any form of tourist activity in the area for the preservation and care of basic service infrastructure. 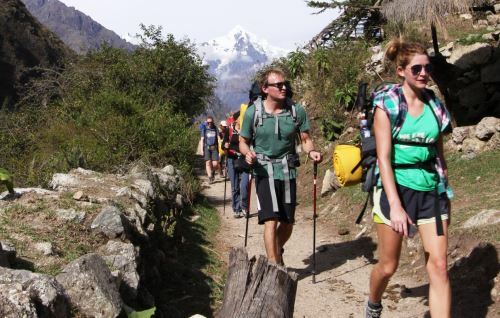 Some 500 tourists, the number of Inca Trail permits limited per day on average, will be denied permission to enter the path, in a bid to safeguard their lives. The service will resume on March 1, so the National Service of Natural Protected Areas (Sernanp) called on tour operators to take the necessary precautions. 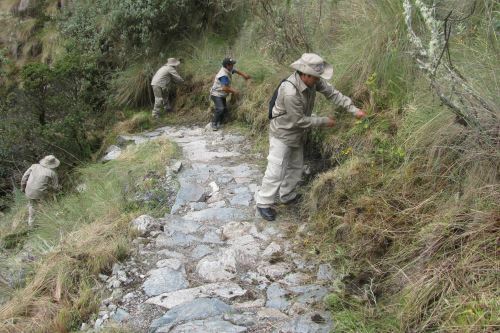 According to Donato Amado Gonzales, who is in charge of the National Archaeological Park of Machu Picchu, the cultural body's qualified personnel will carry out maintenance works along the Inca Trail, mainly on roads, wooden bridges, rain drainage channels, walls, the vegetation, banisters, camping areas, and basic service structures. Additional rehabilitation and maintenance works will be executed at checkpoints and surveillance posts from Piscacucho to Intipunku, passing by Huayllabamba, Pacaymayo Alto, and Wiñay Wayna camping sites. "Tour guides and travel agencies are familiar with these works, carried out every year in February. They are advised to adopt corresponding measures in order to prevent any setback that may affect visitors," Amado added.